Mad Max: Fury Road will be filmed in full 3D using revolutionary new technology developed by director George Miller. The fourth installment in the Mad Max series comes after several years of development amid rumours that Dr Miller is developing his own 3D rigs and cameras to shoot the big budget film. “We are doing 3D on Fury Road – we are shooting with real 3D cameras,” Dr Miller told INSIDEFILM. 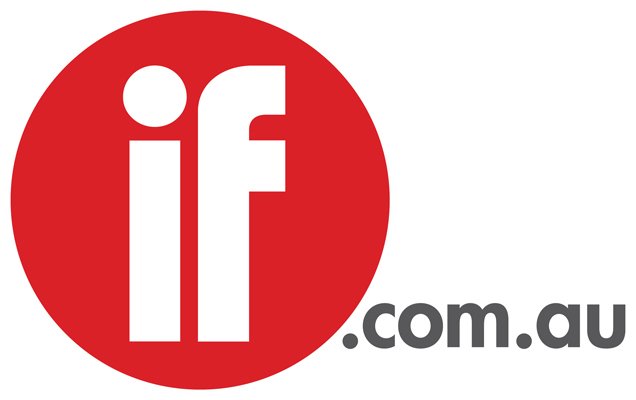 The $100 million-plus film will receive the Australian government's 40 per cent Producer Offset rebate and is currently in pre-production. “Seven years ago we were going to shoot in 3D but the technology in cinemas wasn’t geared for it then but I always loved 3D or stereo,” he said. While Miller is also rumoured to be building his own 3D rigs and cameras based on technology originally developed by Dalsa Corporation, a spokesperson would only say that Dr Miller is working on new 3D advancements to be used during the shoot. Dalsa's digital cameras are highly regarded by the industry but the company's digital cinema division struggled to gain traction in the market and it came close to selling the division to ARRI last year before the deal fell over. Filming the live action, high impact Fury Road in the tough outback conditions of Broken Hill will represent a significant challenge for any 3D system, with the fledgling technology often breaking down despite an industry-wide rush to produce more 3D content following the success of James Cameron's Avatar. However, Dr Miller has consistently pushed technology forward during his long career on previous films such as Babe and Happy Feet. 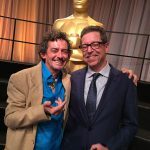 Last month, he became the first non-US citizen to be granted the Visual Effects Society's honorary member status for his long-standing contribution to the industry. Meanwhile, Peter Jackson's WETA Workshop has confirmed that it will work on Fury Road's conceptual design, specialty make-up FX, costume and dummies while The Australian has reported that the film's shoot has been delayed until early next year. Miller is also currently working on another 3D feature – the animated feature Happy Feet 2, which will be released in 2011. Check out the July issue of INSIDEFILM magazine for a full interview with Dr George Miller.